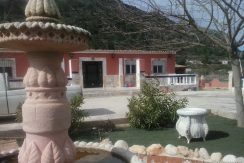 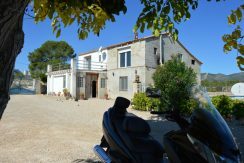 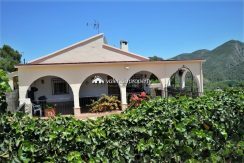 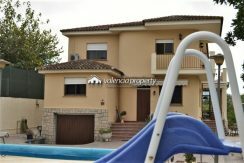 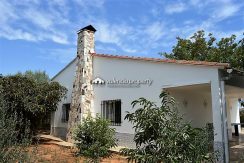 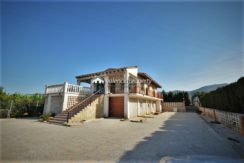 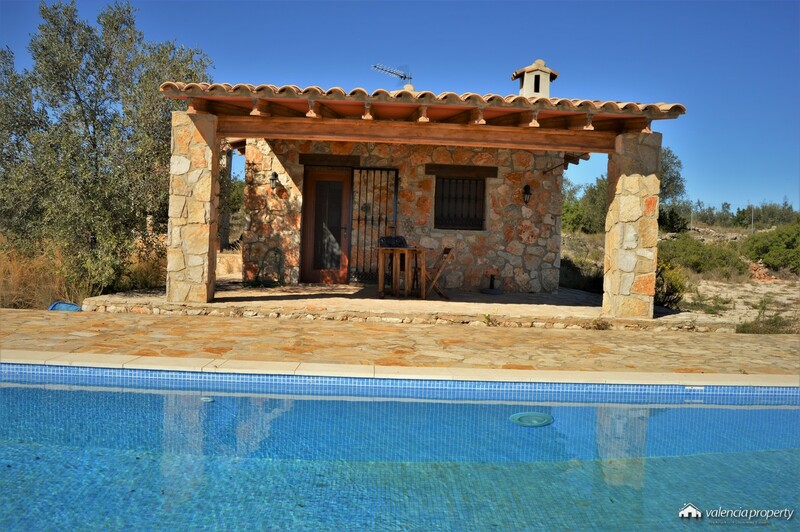 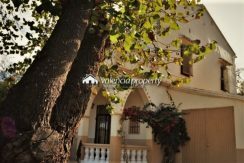 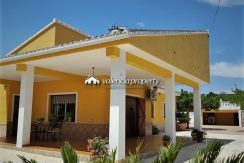 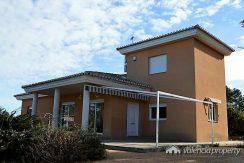 Detached Villa, 4 bedrooms, at Xàtiva. 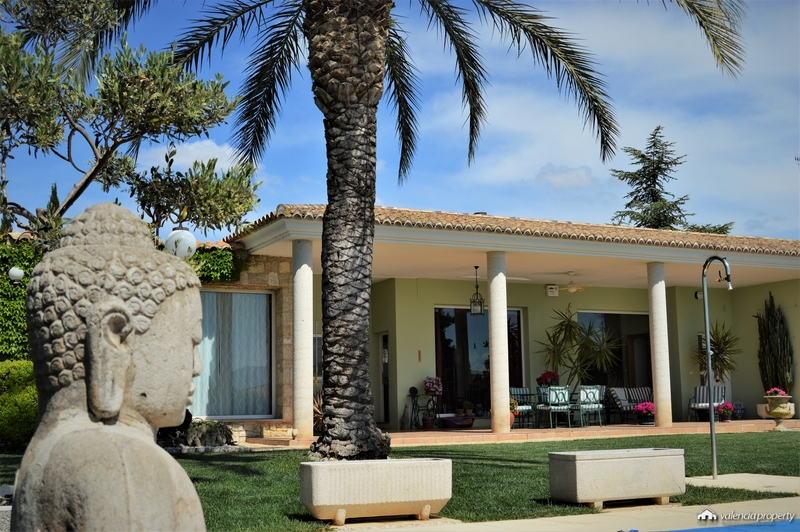 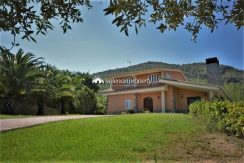 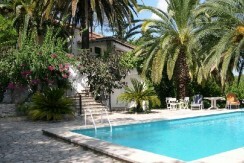 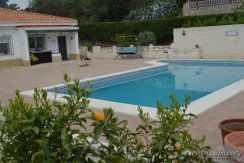 Detached Villa in Xàtiva, 6 bedrooms and 2 swimming pools. 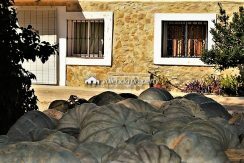 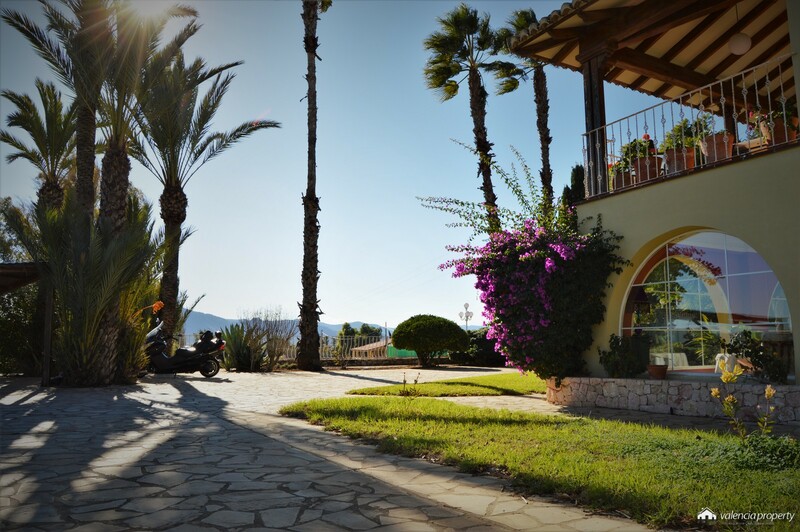 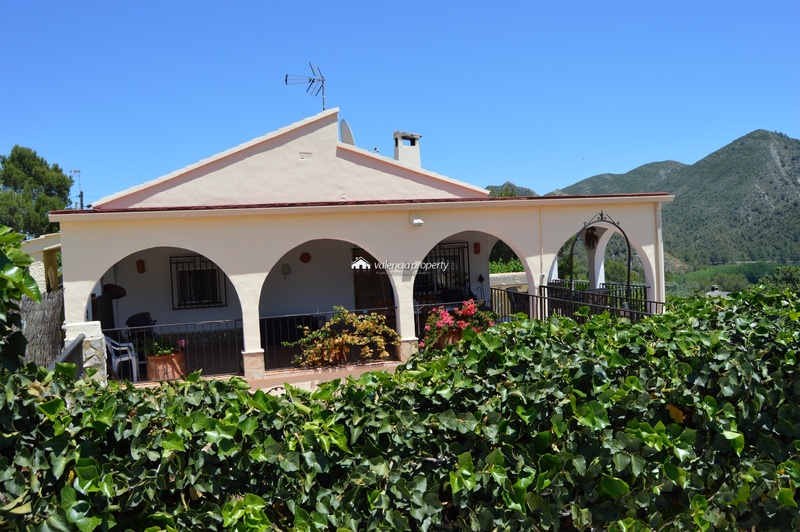 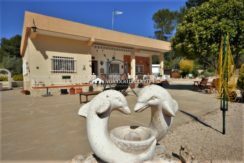 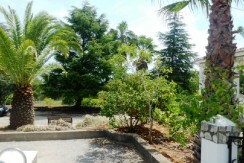 Detached villa & self contained ground floor apartment, at Xàtiva.